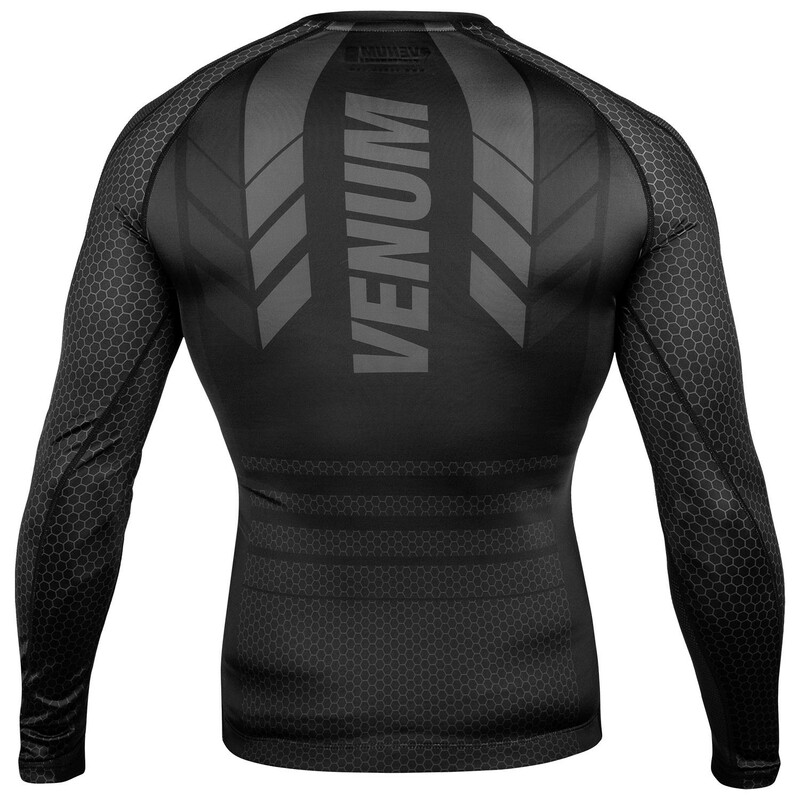 The Venum Technical 2.0 Rashguard comes on top of Venum’s famous Technical range. 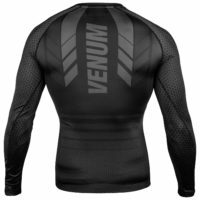 In addition to bringing a new touch of aggressiveness and modernity to your look, this Rashguard offers you maximum muscle support, thanks to Venum compression technology, which aims to improve blood circulation to the muscles. 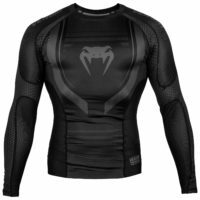 This compression system helps reduce stress and fatigue and allows you to improve your recovery time during the most intense sessions. 87% Polyester – 13% Elastane: stretch and resistant. 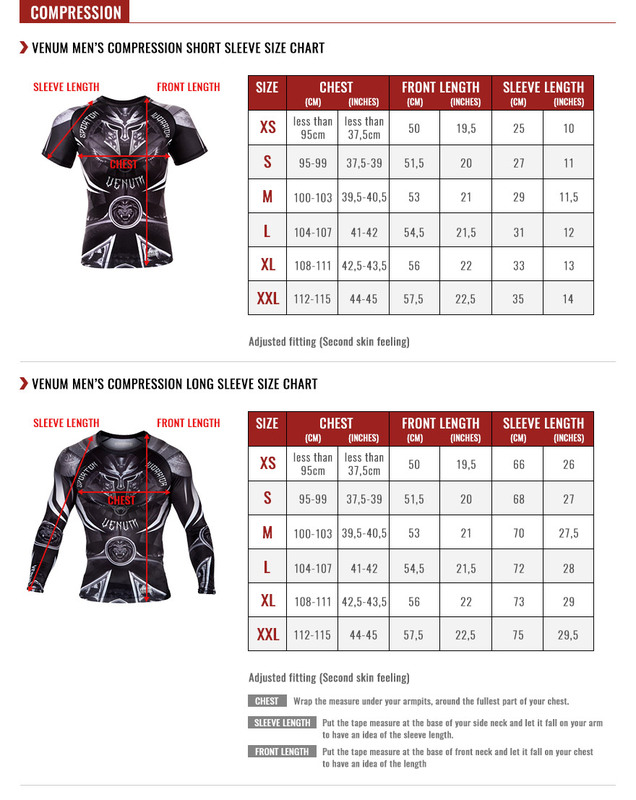 Mesh panels on two sides of the Rashguard. 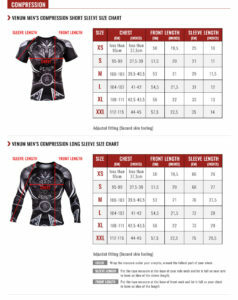 Sublimated prints, for better durability. 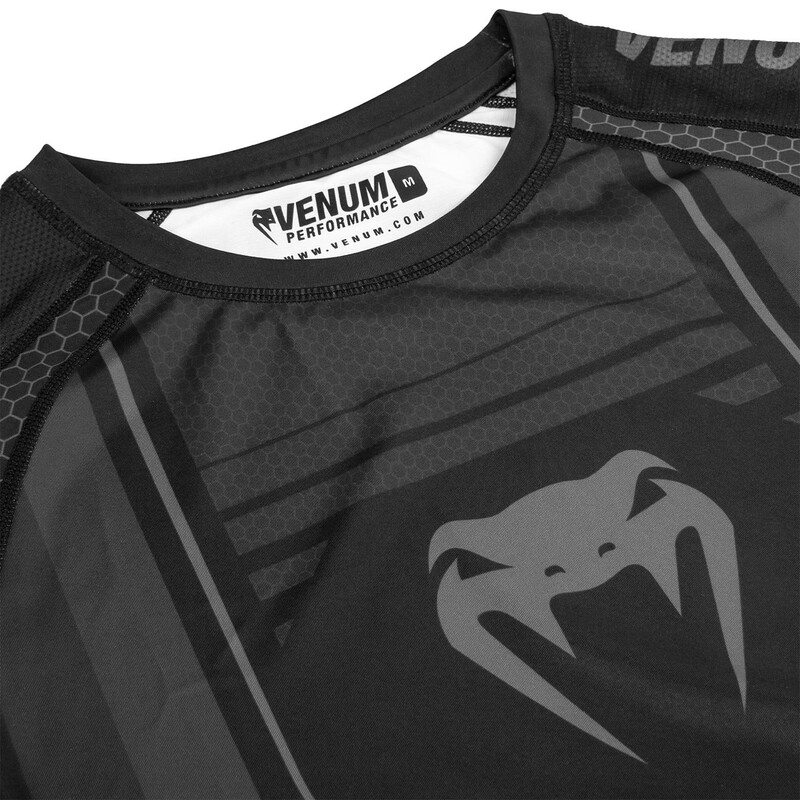 Slim fit leaving no grip on your opponent. 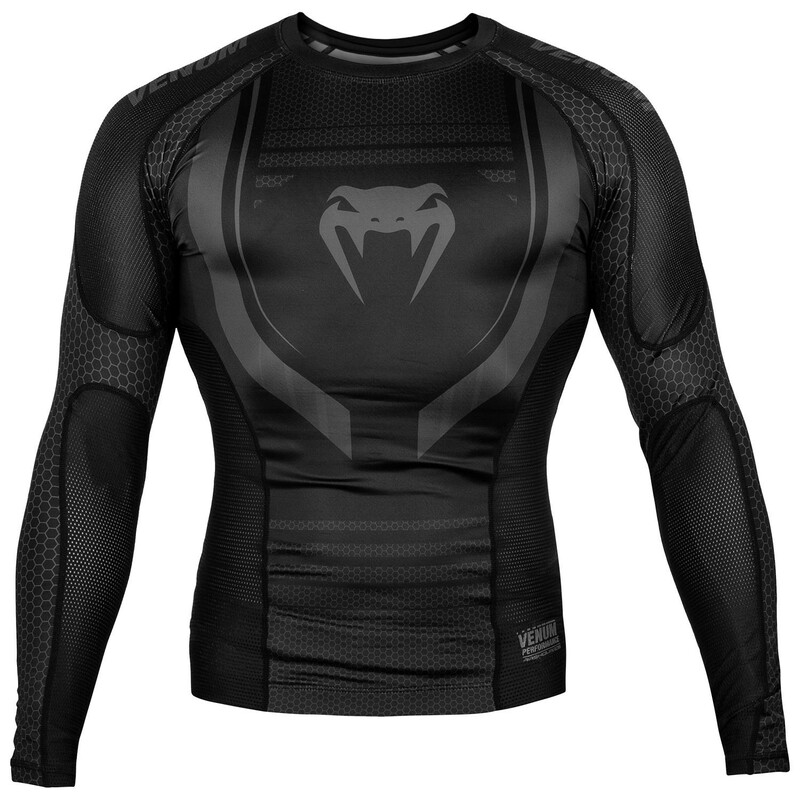 Rubber band located at the waist to keep your rashguard in the right place for a perfect coverage of your upper body during the fight.